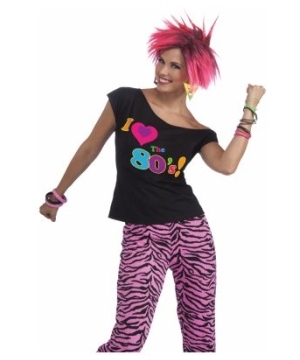 Dress up as a Pop Star in any of our Women's 80's Costumes! Set back in time to a really great decade and become an 80's diva! Many would argue the 80's has been so far the best decade ever especially in what concerns music. 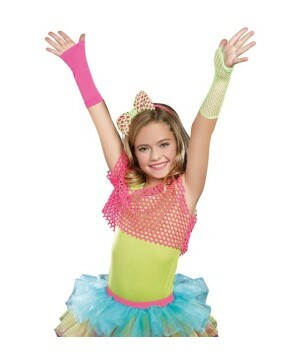 In the Women's 80's Costumes section you will find the opportunity to relive your favorite decade by wearing the greatest 80's Costumes that exist out there. There are many great performers and artists with a lot of talent who make the 80's a very fun decade! For example, Madonna the queen on pop, is considered one of the most popular and influential artists of the decade of the 1980's. For your next Costume Party you can become your favorite singer in the Madonna Material Girlie Women's Costume or in the Women's Madonna Crimson Seduction Costume. You will look literally like a gorgeous diva in any of our Madonna Costumes! A woman also looks beautiful dressed up as a rock star! 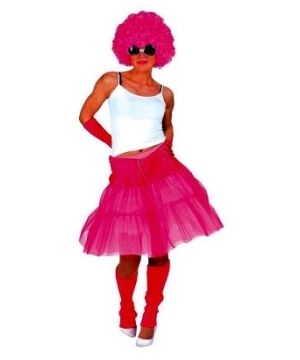 Take a look at our 80's Rocker Costumes for women, you will find awesome options such as the 80's Party Woman Costume which includes a black top, a zebra corset, a reversible skirt and hot pink leg warmers. 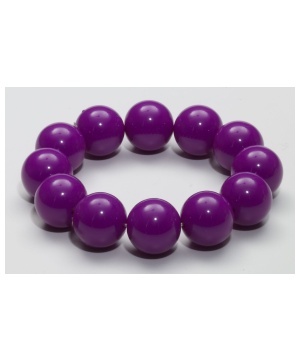 If you are more of a pop music person then dress up as a Pop Star! 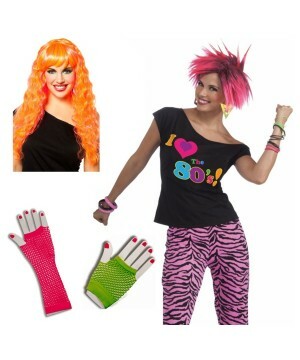 Check out the 80's Pop Party Women's Costume, this 80's outfit consists of a multicolored dress with a paint splattered top and a pink zebra printed skirt, fishnet gloves and a lace hair tie. It does not really matter on which decade you were born. The 80's Costumes are always a woman's favorite choice when it comes to selecting costumes. Step back in time to the fabulous 1980's and become an 80's diva in any of these bold Women's 80's Costumes!